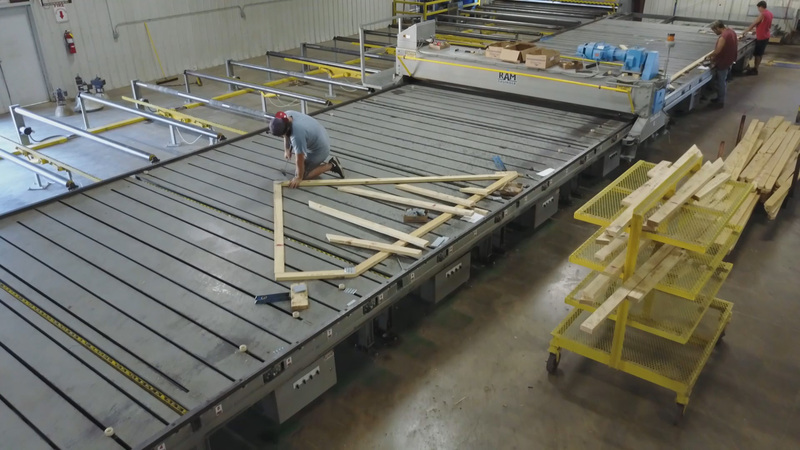 LATCO has been building and manufacturing high-quality wood roof and floor trusses since 1984. We place a premium value on our ability to build residential, multi-family, commercial and agricultural projects to your exact specifications. LATCO provides excellent quality products and services from beginning to end. From the beginning estimate to delivery, LATCO provides the service you need, the expert advice you want and the engineered trusses you demand. Every project has different requirements, from structural design to delivery needs. 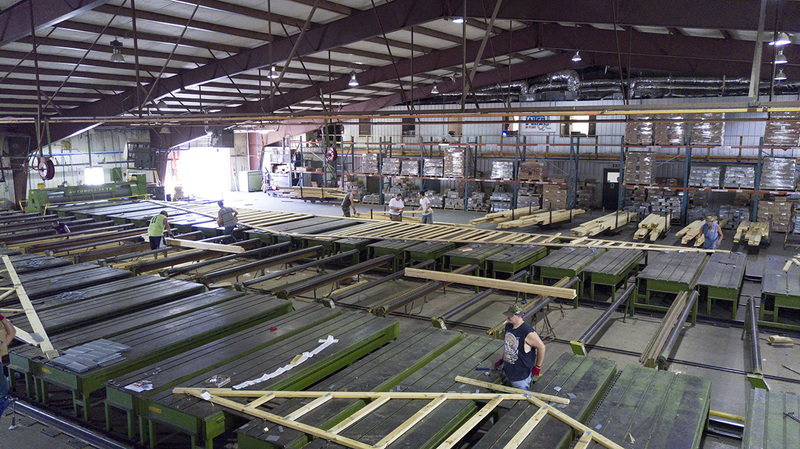 Certified LATCO technicians lay out and manufacture your wood trusses in our Northwest Arkansas facility. Finished products are then delivered by LATCO's professional members. 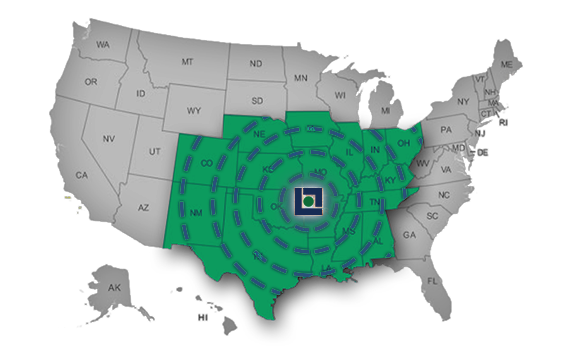 The LATCO fleet of trucks deliver all over the continental United States with express service to the surrounding areas. Our full-roller trailers handle up to 80 foot long trusses and make unloading at your site quick and easy. Our experienced team of drivers are known for delivering on time. LATCO TRUSS © 1984-2017. All rights reserved. Site creation and maintenance by www.Orlofs.com.